VoIP Phone Services - Peak Teks, Inc. 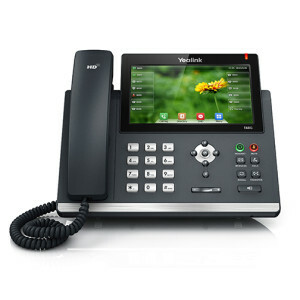 Phone systems and communications are essential to businesses, personal and social lives. We communicate daily and providers know how important it is to stay in the loop. Not only do people need to speak, they need to share ideas. With the rise in SIP technology this need is being fulfilled at a fraction of the cost of POTS (plain old telephone systems). SIP allows for communication that has a range of quality vs pricing and broad range of services. Most devices that we use today use a form of SIP to complete a feed whether it be phone, video, stream, etc. Since SIP’s original inception in 1997 it has held on as the premiere communications standard. 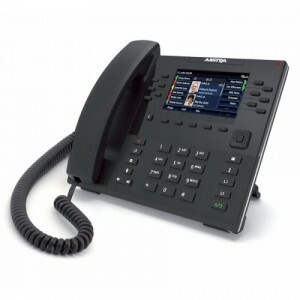 Our phone system can expand into conferences, video, security stream, etc. We stand by our products and guarantee quality and service. The following are included in our Phone System Agreements (only available if system lease/sold by us). Getting a $100,000 phone bill because you decided to use long distance to call China and then placed them on hold for 2 weeks (it has happened) isn’t a fun experience. Keeping you secure from internal and external threats is highest priority. Need to add the next best thing? As long as it is supported we will add it and get you trained on using it. Our phone systems are reliable, affordable, feature packed, and we have rapid response to service the system should it need it. With options like failover, redundant servers, ip routing backups and several POPs (points of presence).